I always love getting a new book in the mail! 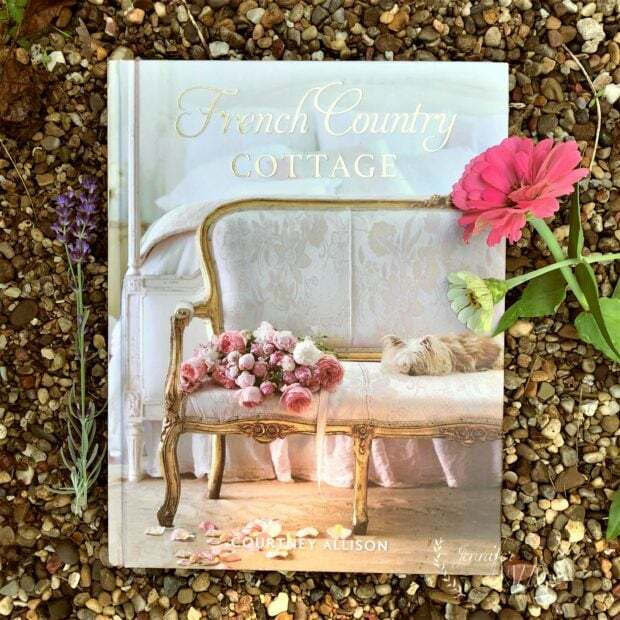 Especially one with beautiful photography, and decorating ideas, like this french country cottage decorating book. 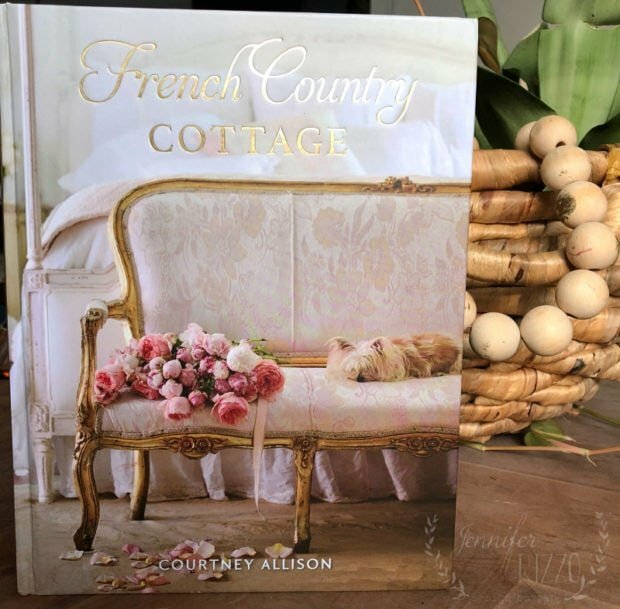 Very recently, I received Courtney Allison’s new book , French Country Cottage , in the mail! It was so exciting to open up the pages, and see how lovely, and inspiring it was. 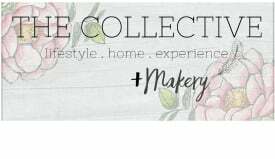 If you don’t know Courtney, she writes at the beautiful blog French Country Cottage. Courtney has been a part of my Holiday Housewalk since the beginning, and I’ve always loved her home, and her beautiful photography. Her book reflects everything about her French Country Style, reading it is like getting a personal tour of her home. 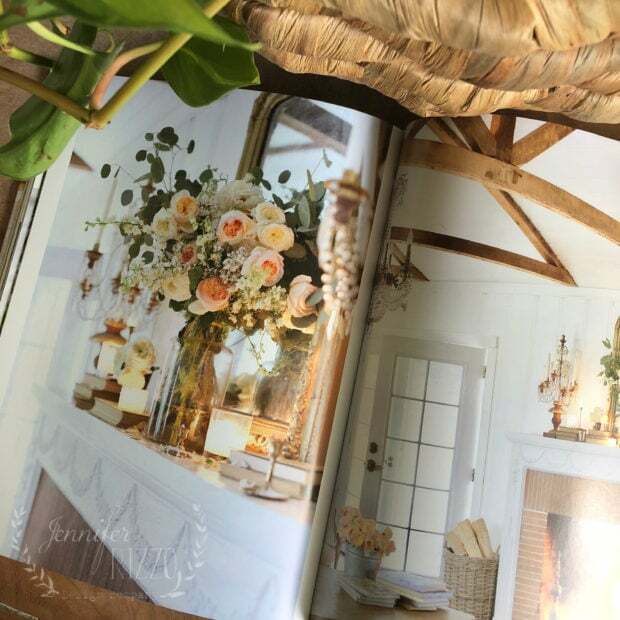 The pages are filled with gorgeous arrangements, that she uses in her everyday decor. 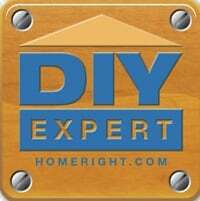 I’ve always loved the elegance of French Country decor. My gram’s buffet in our kitchen is in that style. I really love having fresh flowers in my home. Since I’m in the Midwest, I try to have flowers growing that I can cut from my yard from spring until late fall. In spring, I start with Lilacs, and move into Zinnia’s, Roses and Coneflowers for summer. Once early to late fall come around, there are plenty of things to pick from like tall grasses, Sedum, and even Wild Goldenrod growing on the south side of our lot. I have some in a vase on my mantel now. Even some of our weeds are pretty in arrangements. There is just something about fresh flowers that bring life into a home. In winter time, I don’t have fresh flowers as much, but I love buying a bouquet or two for myself when I can, especially fresh, silver-dollar eucalyptus. I have in the last few years been planting plants and bushes I can use for a winter cutting garden, but some of them take a few years to be able to trim. The pages of Courtney’s book make me want to get on a plane, go to her house (stalk much? ), sit on her patio, and eat cheese and drink wine with her… I might just do that! 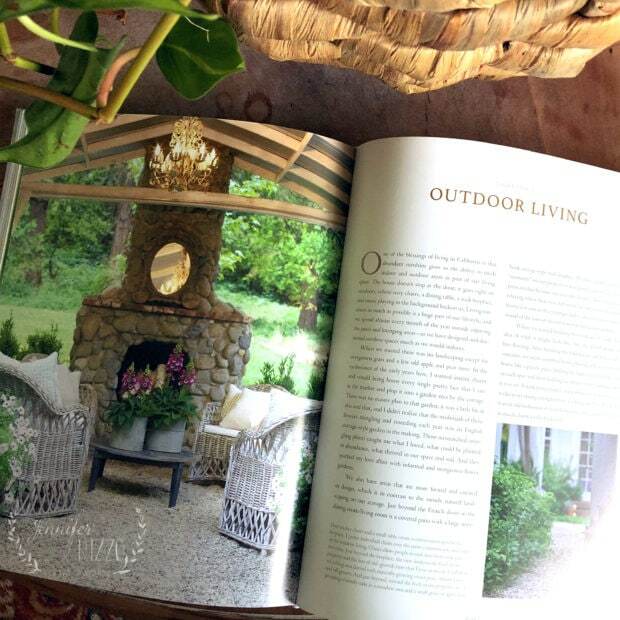 You can find Courtney’s book, French Country Cottage , here on Amazon.